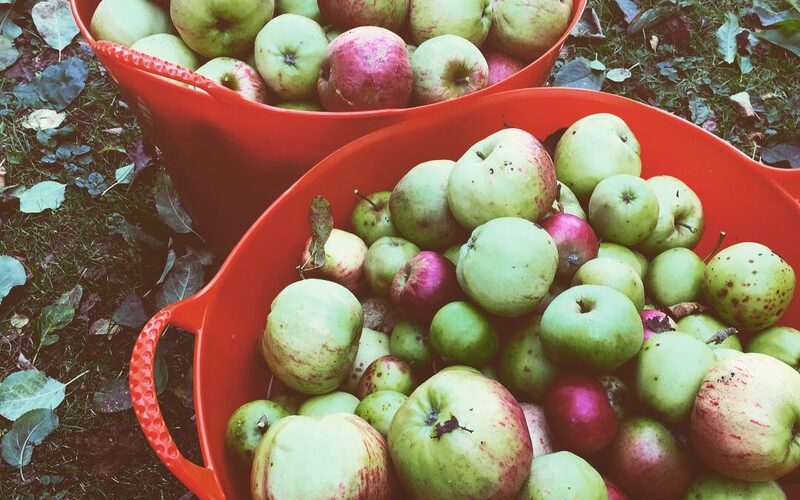 Take a swig of good craft cider and you’ll experience a delight of complex yet highly complementary flavours. 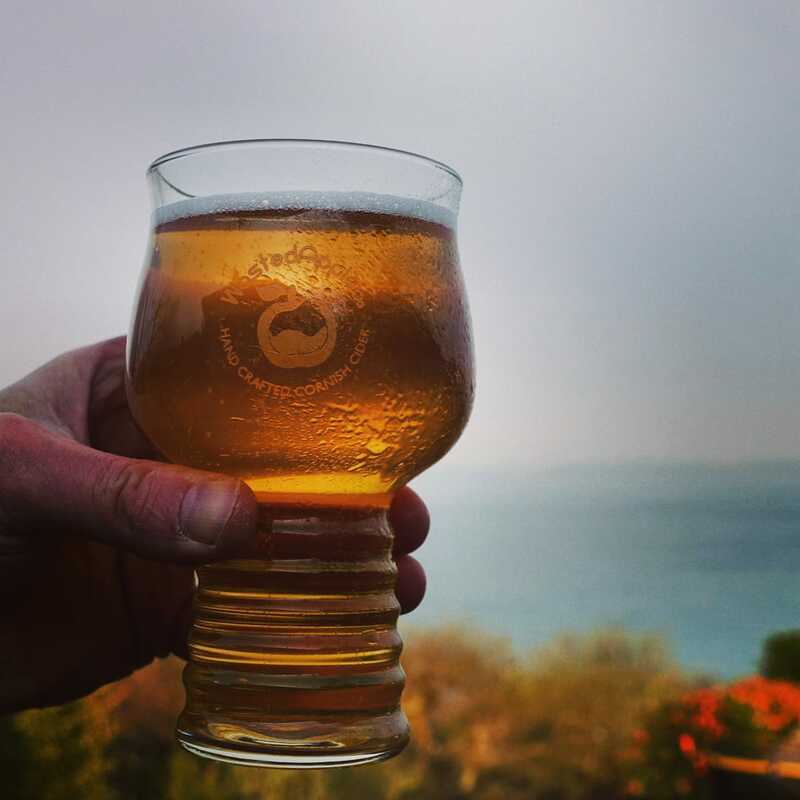 From start to finish traditionally brewed cider gives an overwhelming feeling of refreshment with a satisfying and crisp finish. 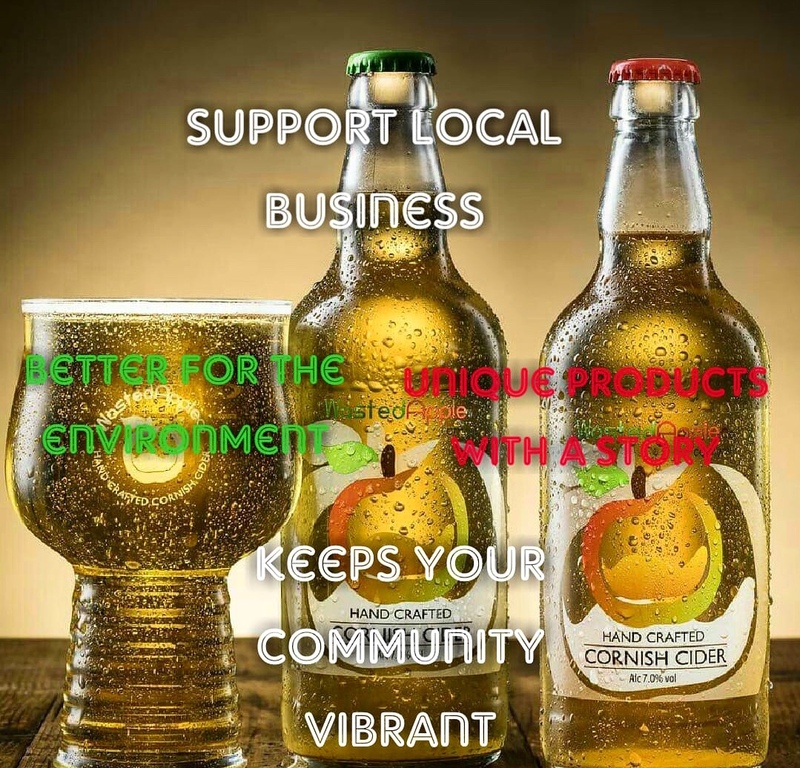 You’ll be pleased to know that cider as we once knew it is slowly getting back to its roots and craft cider is making is making a well-received comeback with more of us opting for traditional fermented apple juice over sweet and artificially flavoured carbonated cider. Still need convincing? 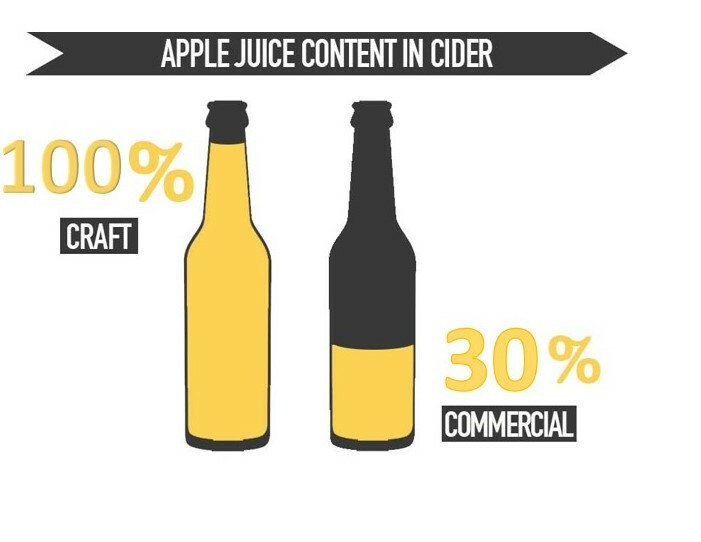 Here are a few reasons why you should consider ditching Strongbox Dark Fruits and enjoy some real hand-crafted cider. 1. The best excuse – “It’s good for me”! Hard cider is made from pure apple juice and therefore offers the same health benefits the juice does. Hard cider, like unfermented juice, contains plenty of vitamin C and high levels of antioxidants that may help protect against cancer, heart disease and other age-related conditions. For those with an allergy or intolerance to gluten, wheat or hops, don’t worry you can still enjoy a glass of Wasted Apple cider without having to explain your admittedly unheard-of-allergy to anyone. Wasted Apple Cider is also suitable for vegans and contains no artificial colours or flavourings. So, come on…What are you waiting for? 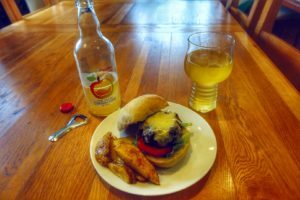 Cider is a very versatile drink when it comes to food pairings. From meats and cheeses to casseroles and seafood. A good bottle of cider will bring out hidden flavours in whatever it is paired with! Due to the different apples used in each batch, depending on availably, craft cider is often not entirely consistent batch-to-batch giving it a unique flavour and taste year on year. Cheers to being unique! 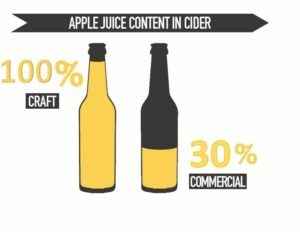 It may come as a surprise, but commercial ciders quite literally contain as little as 30% apple juice with the rest being made up with water, fermentable sugars, sweeteners and artificial flavours. (Nasty Stuff!) 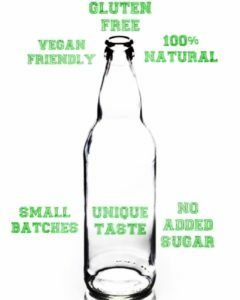 However, many craft ciders including Wasted Apple contain nothing less that 100% fermented apple juice and no added water. That’s a glass of 100% natural goodness 😉 Enjoy responsibly. Buying locally not only contributes to a healthier local economy, supporting innovative and original businesses but it also may help keep our environment healthier. 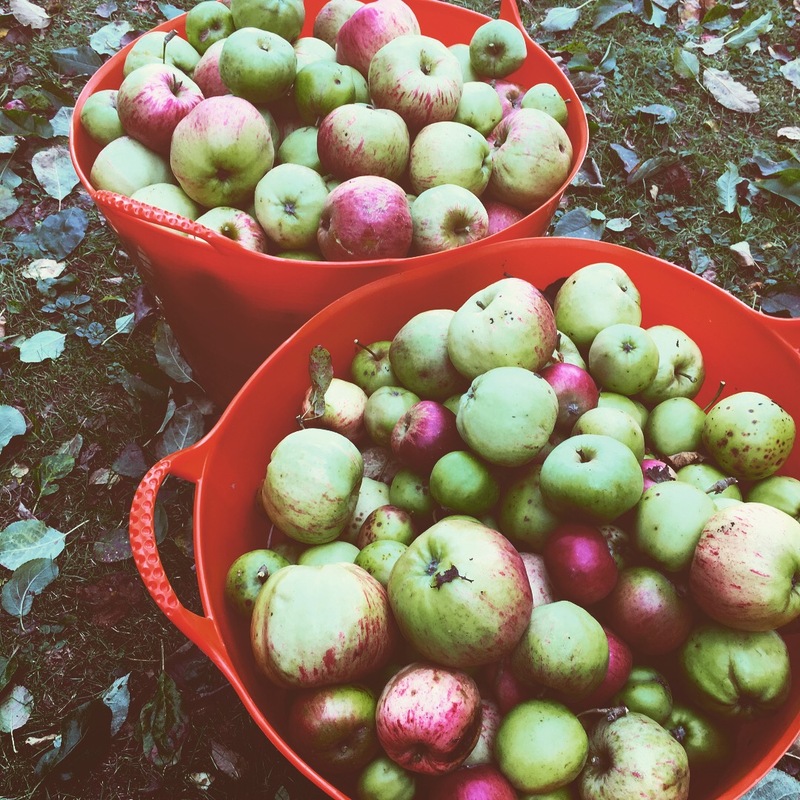 In the case of Wasted Apple everything is pressed on-site, and apples are only picked from trees in Cornwall which reduces food miles, in addition to only using apples that would have otherwise gone to waste.